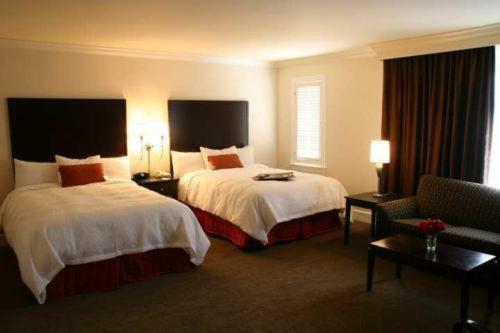 This downtown Stamford hotel features modern rooms with microwaves and refrigerators. 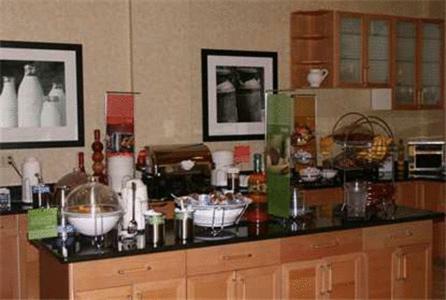 The Hampton Inn overlooks Mill River Park along Mill River and serves a daily buffet breakfast. 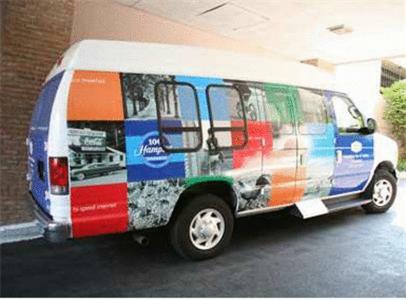 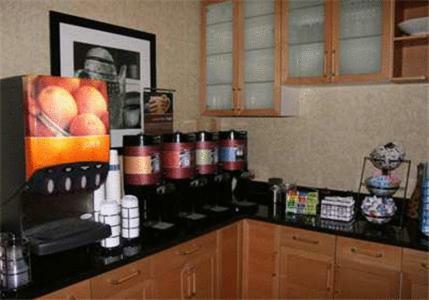 Rooms at the Hampton Inn and Suites Stamford come equipped with 32-inch, flat-screen TVs and free WiFi. 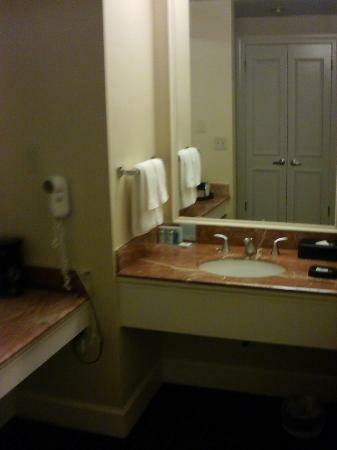 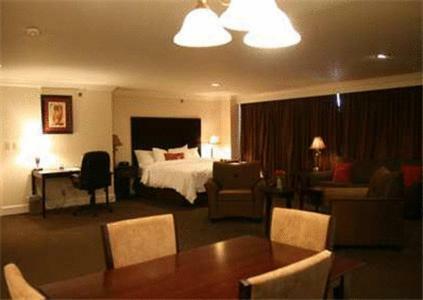 Each room is furnished with a work desk and a coffee maker. 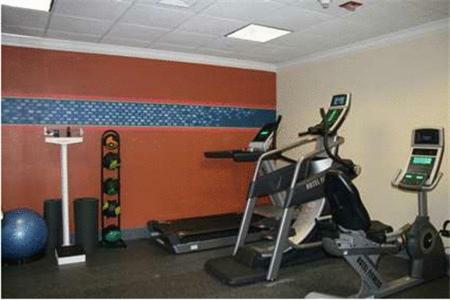 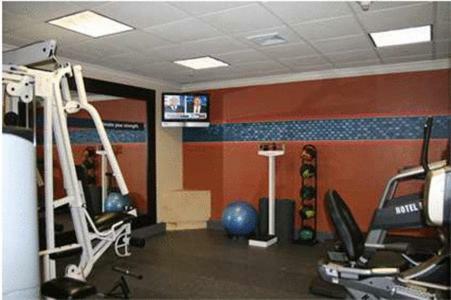 Guests of the Stamford Hampton Inn and Suites can work out in the gym or use the business center. 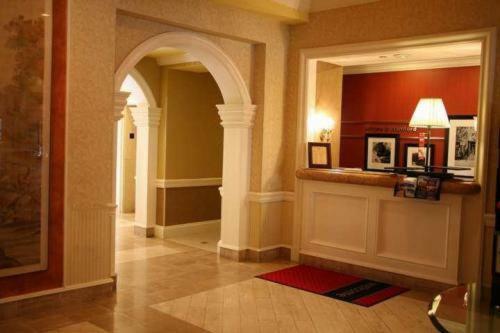 Local ingredients are used to serve American cuisine at Villa Italia restaurant. 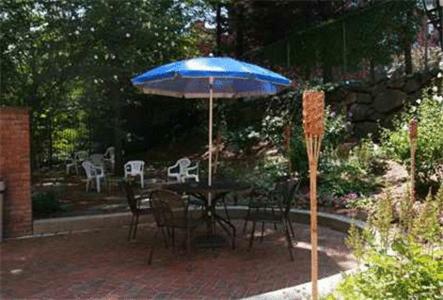 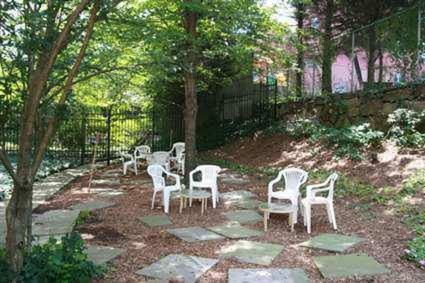 Stamford Museum and Nature Center is 11-minute from the Hampton Inn. 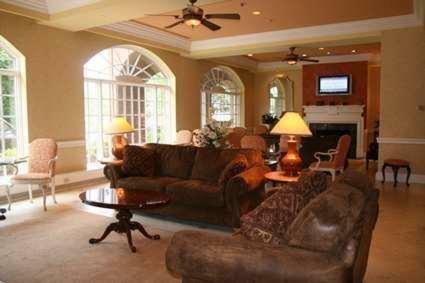 The hotel is 1.2 miles from Hubbard Height Golf Club. 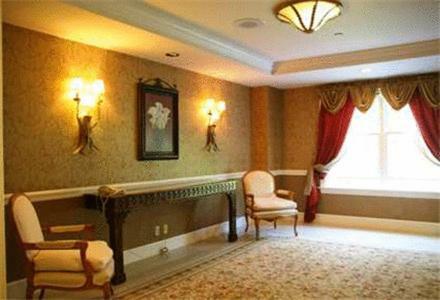 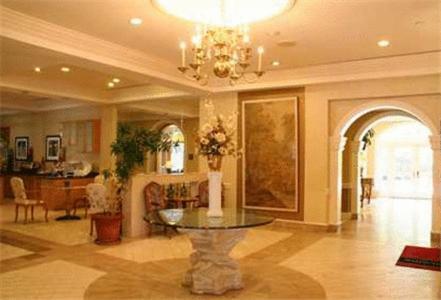 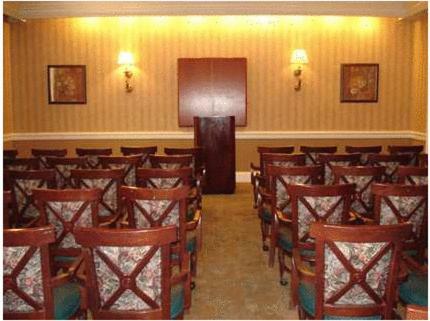 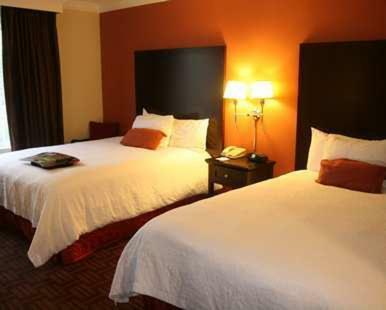 the hotel Hampton Inn & Suites Stamford so we can give you detailed rates for the rooms in the desired period.